Translation: "Friends and wine improve with age." Don't doubt Dionysus, just dive right in! Today is National Wine Day and we've got the goods to help uncork your happy hour. Doctor said you need glasses? We're here to help. 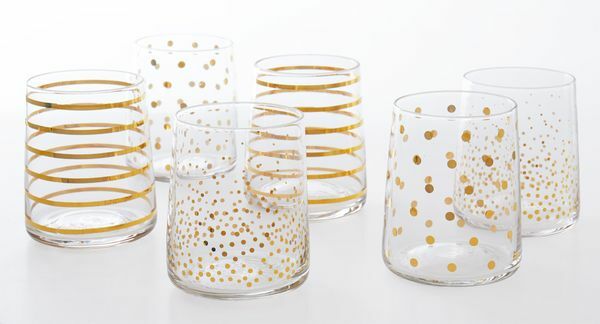 Dress up your drinks with our glitzy glassware. 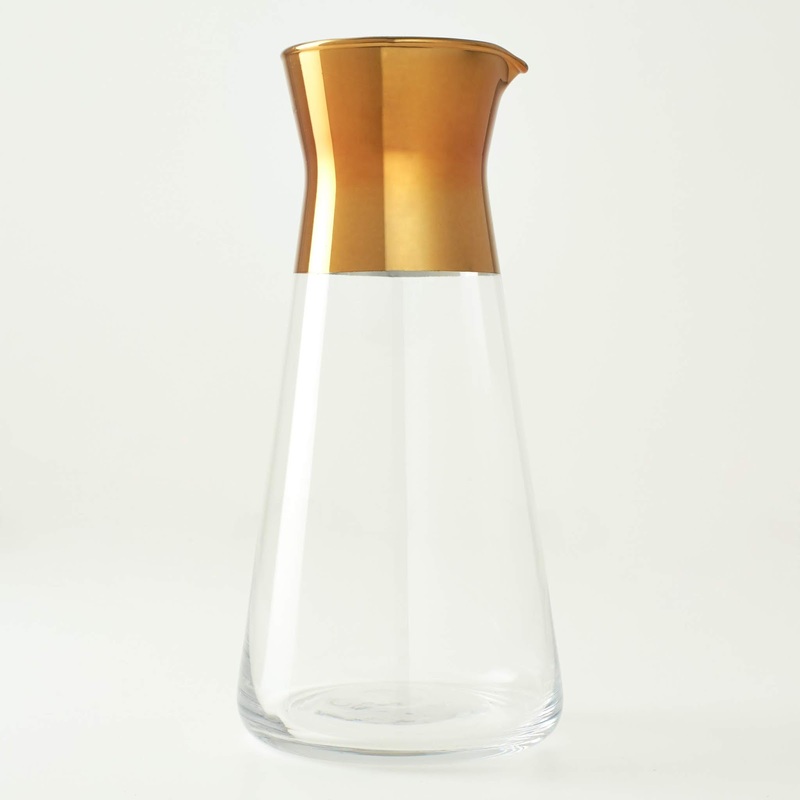 With three distinct designs in glittering gold on a sleek silhouette, these glasses are easy to hold and behold. Summon your inner sommelier to serve with sophistication. Decant go wrong with our sleek and chic Gold Band Carafe. Don't lose a drop of your precious cargo. 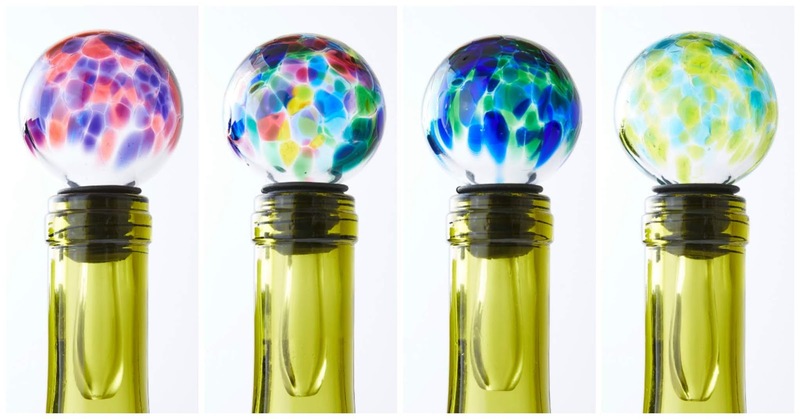 Put a stop to spills and make it easy to halt happy hour with our Recycled Glass Bottle Stoppers. Wine not open that second bottle when you can preserve it in style? Yes, we aim to please. 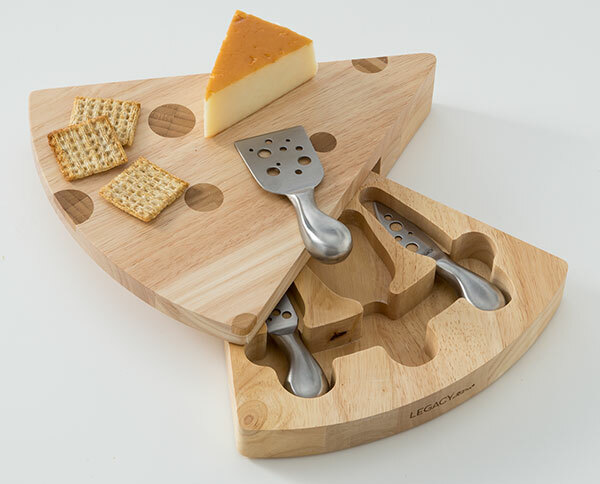 Make National Wine Day a literal picnic with our Swiss Cheese Cutting Board Set. Featuring quite possibly the world's cutest cutlery. Try this rack and you'll never go back. To regular wine racks, that is. 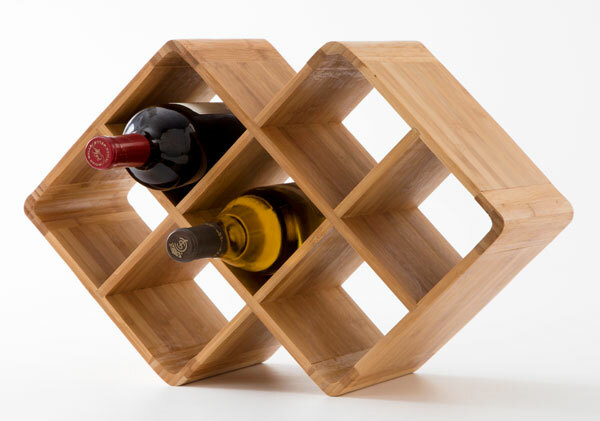 Go green with our eco-friendly Bamboo Wine Rack with seven cubbies to view your vino. Finally, it would be rude if you didn't have food, but never fear, vin-spiration is here! 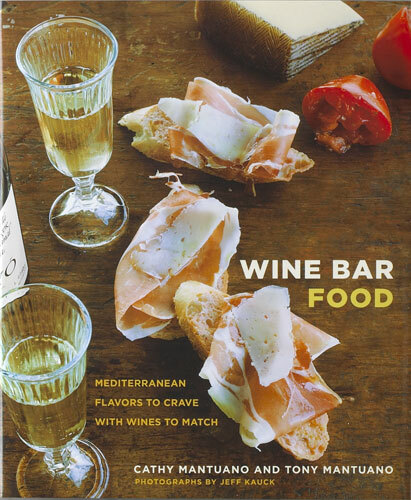 Capture the Mediterranean wine bar feel in your own home with Wine Bar Food: Mediterranean Flavors to Crave with Wines to Match by esteemed restauranteurs Cathy and Tony Mantuano.